The Happy Box, which grafts IoT technology to easy and convenient lockers that are inexpensive compared to existing lockers, was first introduced in 152 stations on subway lines 5-8 in 2015. Happy Boxes were then installed in all stations of lines 1-4 by September 2018. Happy Boxes were newly installed with an emphasis on improved user convenience. With the expansion of Happy Boxes to 277 subway stations, users can now utilize the lockers for storage or parcel pick-ups at all stations without the need to search for available lockers in advance. There are lockers of varying sizes, including large lockers for luggage for convenient use by travelers. The usage fee was lowered to ease the burden on users. The small locker that cost KRW 4,000 for a six-hour use lowered 25% of the fee to KRW 3,000. 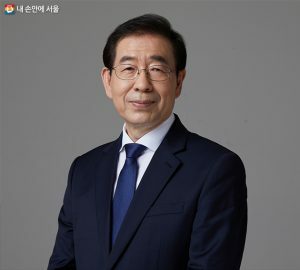 In response to an increased use of Happy Boxes to a monthly average of 120,000 users, Seoul reinforced its staff to offer stable services and the Call Back system was introduced to improve the customer response rate. The unmanned locker service is highly recognized overseas for its application of advanced technology and the use of public transportation like subways and trains as a logistics network. 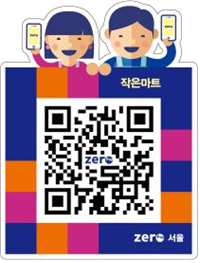 The United Kingdom’s global media group Time Out published a post on ‘Six things you didn’t know about the Seoul subway,’ in which it introduced Happy Boxes and the use of advanced technology to set a password with a mobile phone and access payment information.